This is one of the most beautiful buildings on the strip, inside and out. 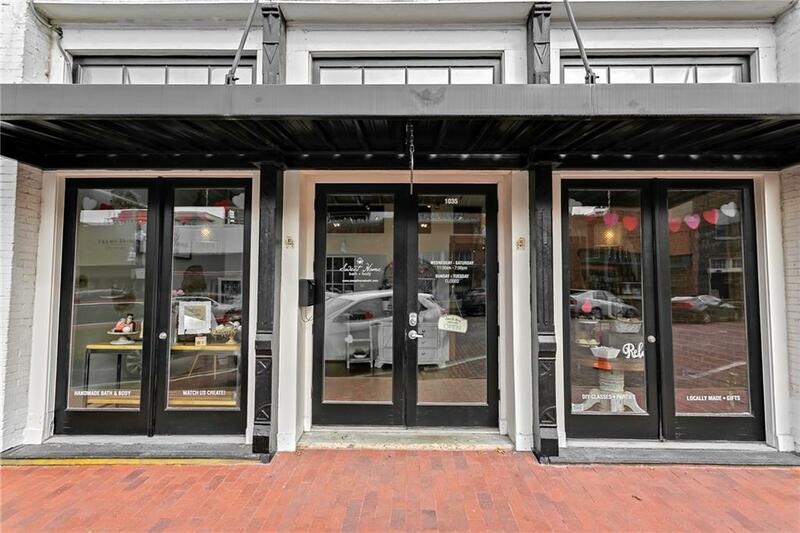 Right in the heart of downtown, next to several bars, coffee shops and restaurants, this charming, wide glass storefront makes for ideal retail. Double french doors with transom windows. 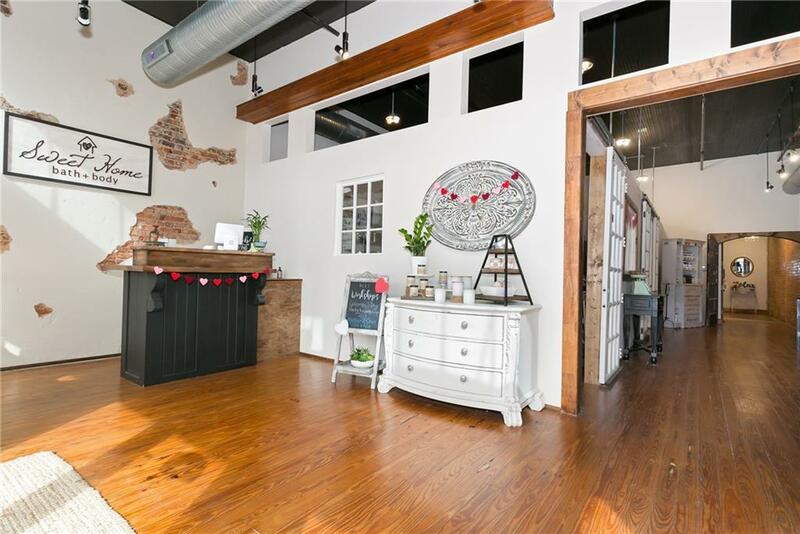 Exposed brick, original wood floors, 14 foot ceilings. 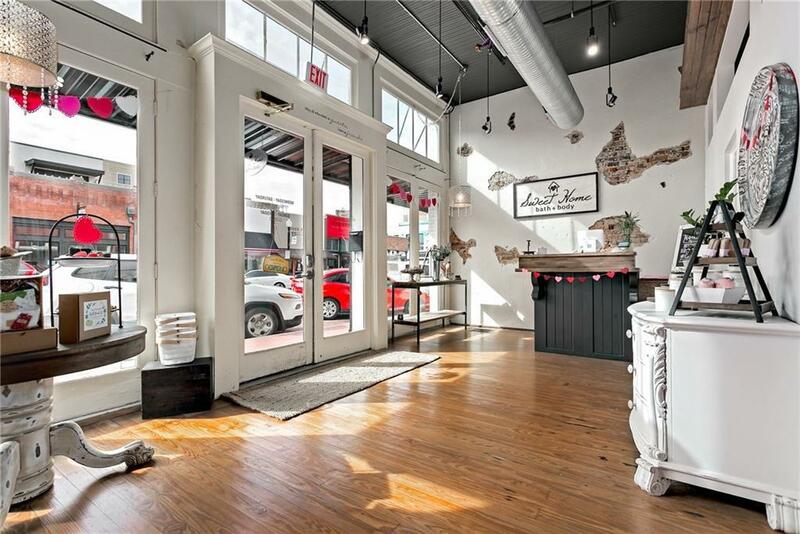 The property is zoned BG (Downtown - Business Government) which has some of the most flexible uses in the city for business. Surrounded by brand new condos and townhomes, and within walking distance of DART station. Nearby Collin Creek Mall is undergoing renovation and expected to bring new life to downtown Plano. Offered by Kathy Spillyards of Keller Williams Central. © 2019 North Texas Real Estate Information Systems. All rights reserved. IDX information is provided exclusively for consumers' personal, non-commercial use and may not be used for any purpose other than to identify prospective properties consumers may be interested in purchasing. Information is deemed reliable but is not guaranteed accurate by the MLS or Berkshire Hathaway HomeServices PenFed Realty Texas. The data relating to real estate for sale or lease on this web site comes in part from NTREIS. 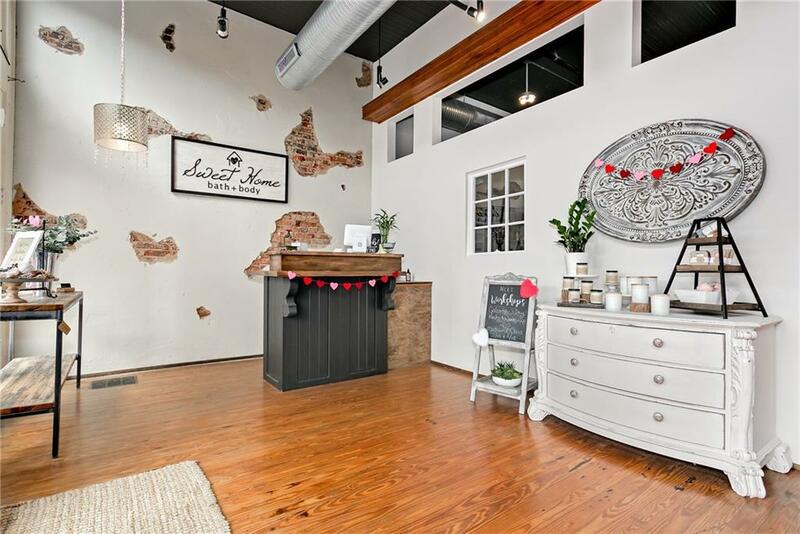 Real estate listings held by brokerage firms other than Berkshire Hathaway HomeServices PenFed Realty Texas are marked with the NTREIS logo or an abbreviated logo and detailed information about them includes the name of the listing broker. Data last updated 2019-04-20T07:40:44.73.